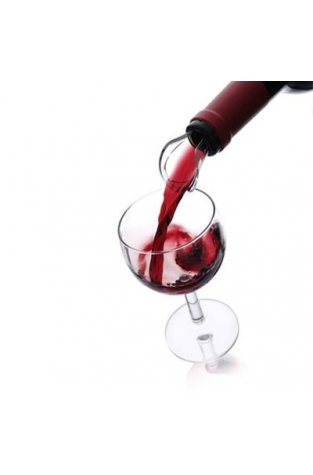 Fitting most bottles this wine pouring aid is both stylish and simple to use as well as being very inexpensive. An aesthetic and useful addition to attach to the end of your bottle, the VacuVin Crystal Wine Server allows you pour drip-free and carefree. 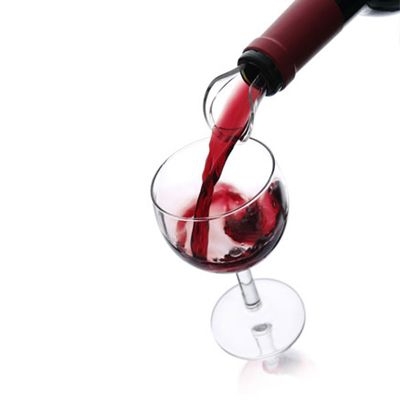 It will fit almost all wine bottles and produces precision pouring. Makes a great gift for any wine lover.